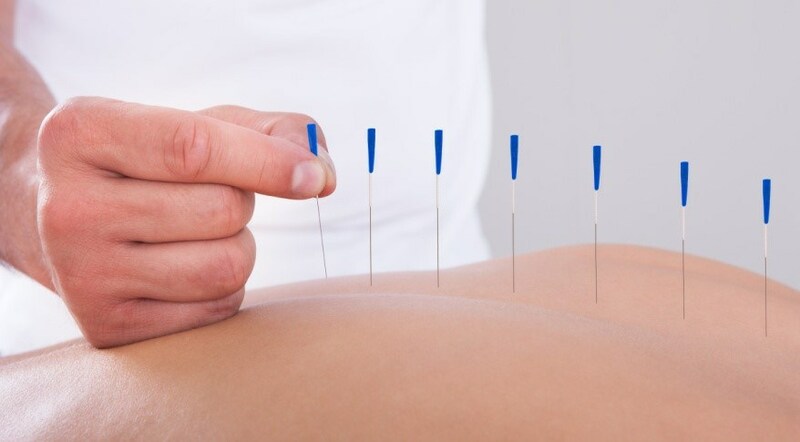 Acupuncture: specializes in varied Pain management, PMS, Migraine, Infertility, Menstrual Disorders, Stress, Depression, Men’s Health care, Cancer care (including side effects of chemo & radiotherapy), Stroke rehabilitation, Hypertension, Bell’s Palsy, Parkinson’s Disease care. Swedish Massage: a gentle form of massage that uses long strokes, kneading, circular movements, vibrations and tapping to help relax and energize. Deep Tissue Massage: a form of massage that uses slower and more powerful/forceful strokes to target the deeper layers of muscle and connective tissue. This form of massage is commonly used to help in recovery from injuries involving muscle damage. Hot Stone Massage: a specialty massage which involves the use of smooth, heated stones as extensions of the therapist’s hands, or placed on parts of the body while another part is massage. Couples Massage: a specialty massage where two people are massaged in the same room, at the same time, by two different therapists. 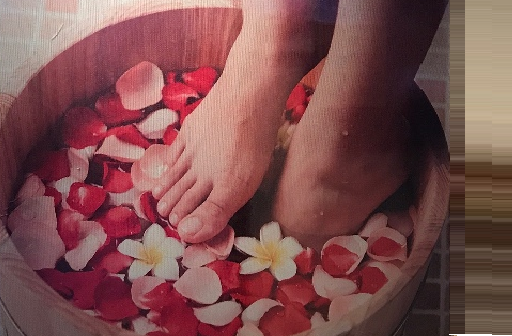 Foot Massage: We use Chinese herbs soaked in warm water to sooth your feet before massaging those aches and pains away. Relaxation Therapeutic Massage: A more intense massage than a pure relaxation massage to help deal with long term, re-occurring or chronic health issues. The massage uses stronger pressure and cross-fiber pressure to ease tension at various point. Express Service: 30-minute express massage treatment designed for on the go, time conscious clients that will help keep the daily effects of stress away.